How much money do you need to make to live comfortably in Houston? 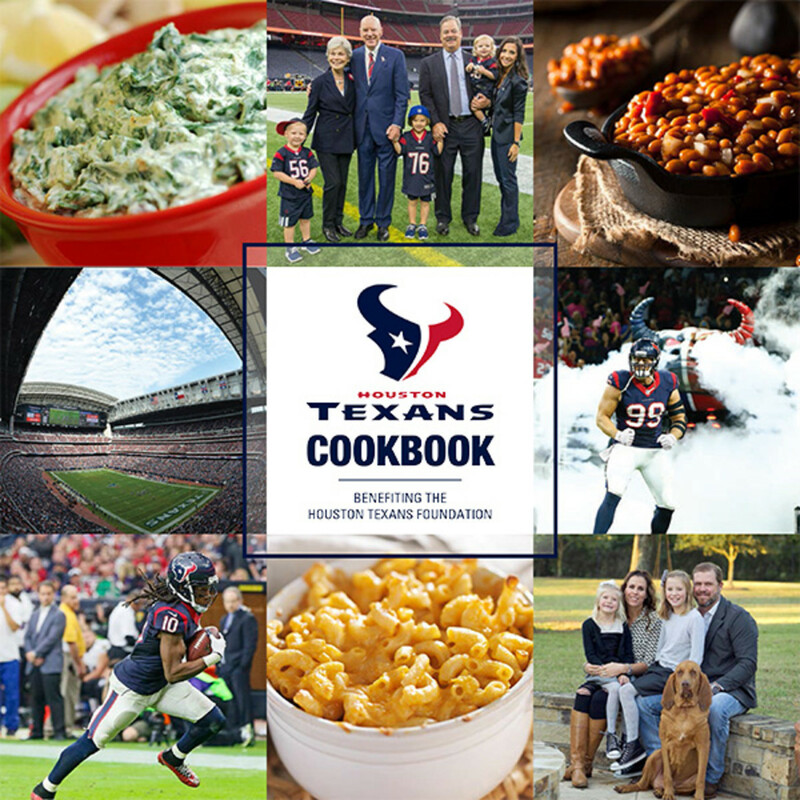 If you've ever wanted to know what your favorite Houston Texans are eating to keep them field-ready (here's looking at you, J.J.), the team just released a cookbook full of recipes from players, staff, and their families, as well as a list of each players' favorite foods. 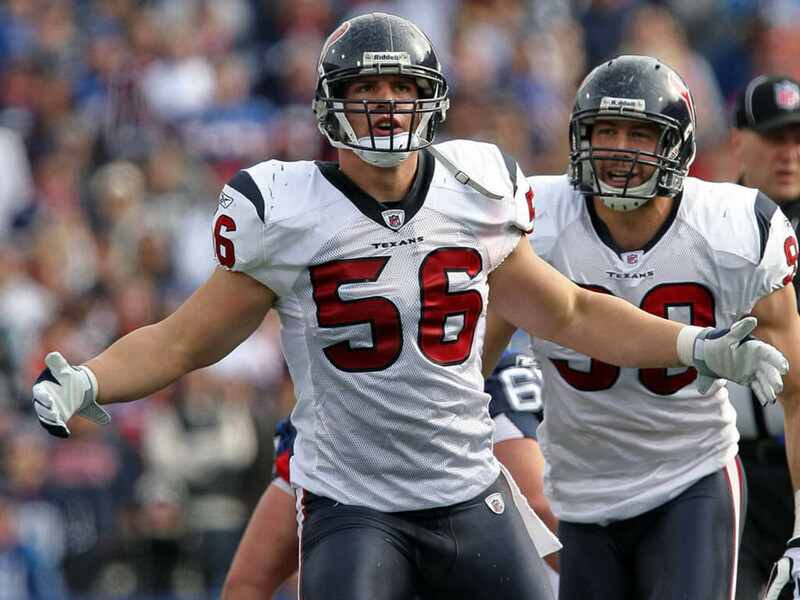 The first-ever Houston Texans Cookbook features 59 recipes from on-field stars like J.J. Watt and Vince Wilfork (don't miss his Sticky Chicken) as well as from head coach Bill O'Brien and the team's chairman and CEO Bob McNair. "We had a lot of fun putting it together," said Hannah McNair, wife of Houston Texans vice chairman Cal McNair. The couple contributed three recipes, including Crunchy Chocolate Chip Cookies, Chicken Salad and Chicken and Quinoa Casserole. One of the stand-out recipes featured in the book is Connie Watt's decadent Chocolate Eclair Cake. His mom's cake is J.J.'s favorite dessert. 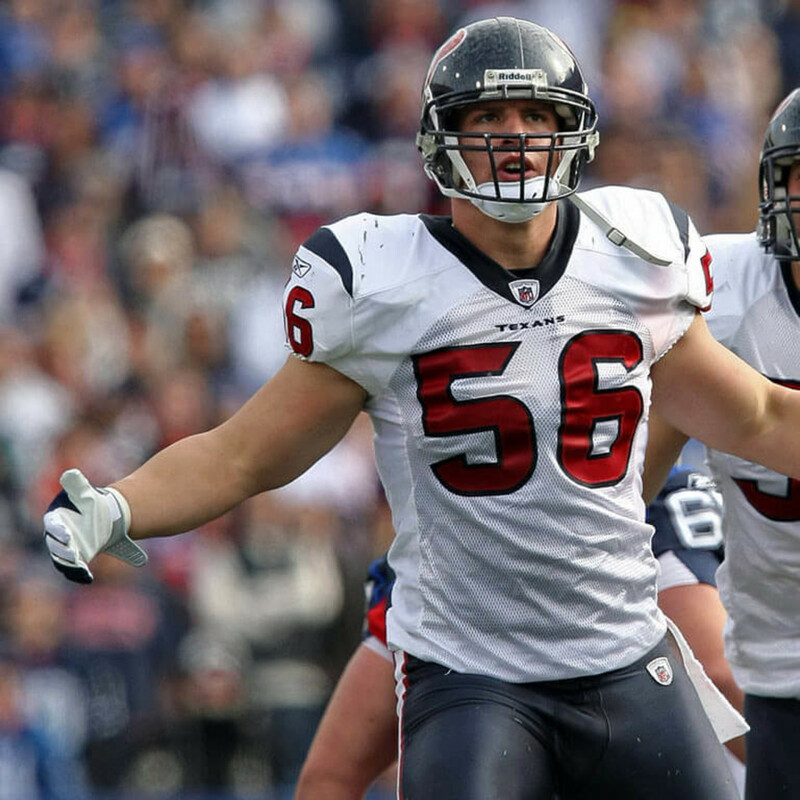 "It's neat to be able to share these recipes with so many people, outside of our friends and family," said Amanda Weeks, wife of Texans long snapper and 2016 Pro-Bowler Jon Weeks. She shared three recipes, including Lemon Vanilla Cake Cookies, Zucchini Panko Fries and Truffled Mac n' Cheese. 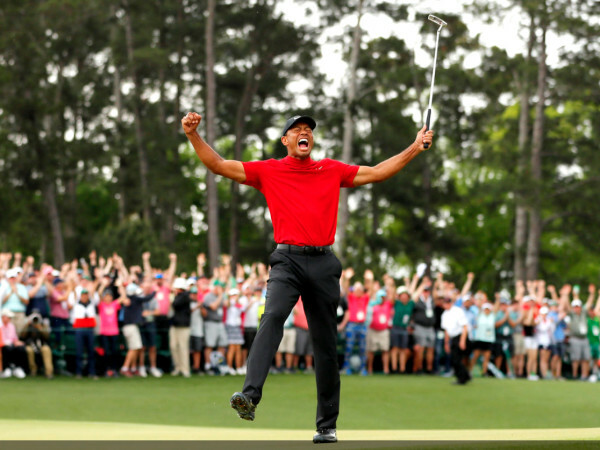 "You flip though the book and learn a little bit about the players and their families in a really cool and different way," Weeks adds. 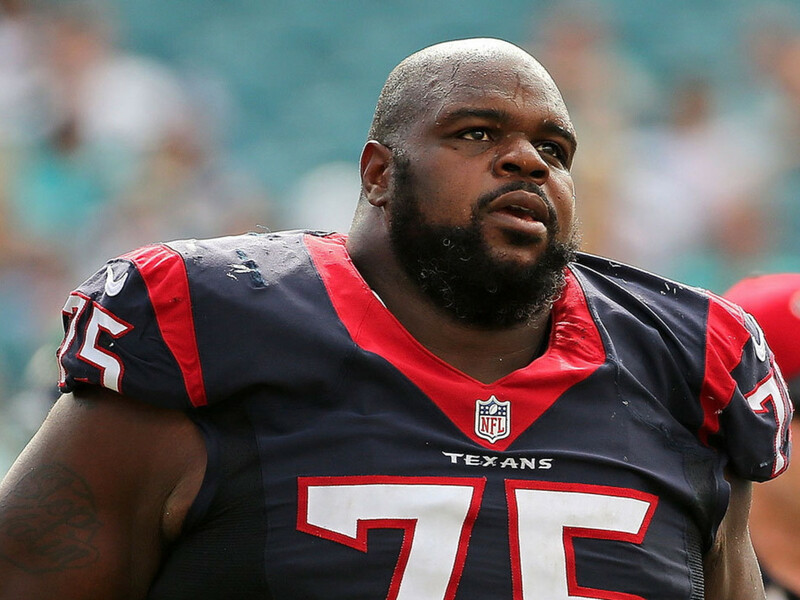 In addition to providing access to family recipes, the cookbook also features a roster of every Texan with a list of his favorite foods, giving unique insight into players' lives. 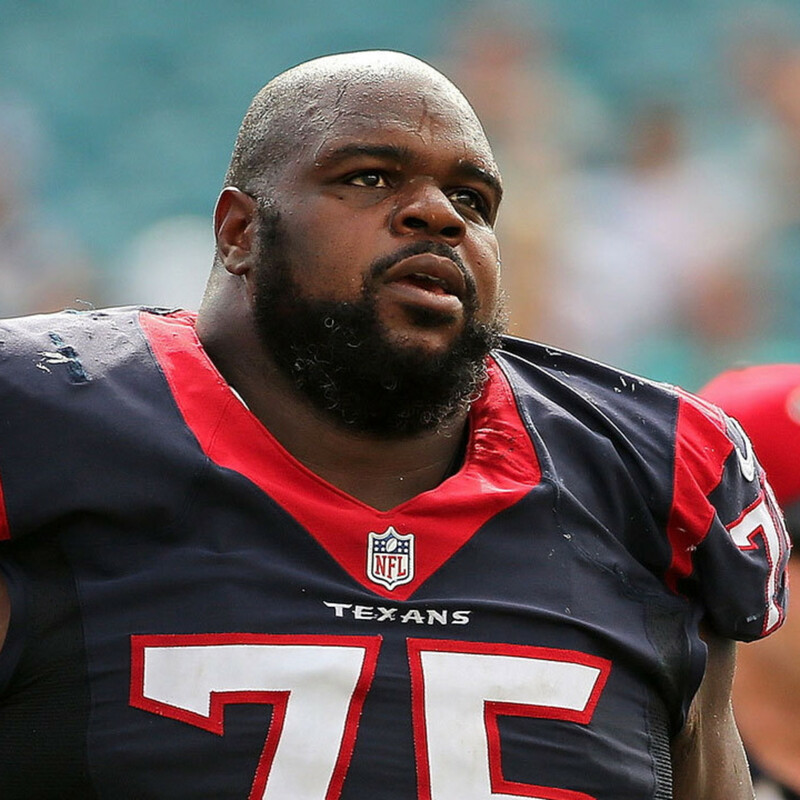 The list was rather enlightening, ranging from Brian Cushing's favorite food — sushi — and Deandre Hopkins' love of crab cakes to Whitney Mercilus' childhood favorite of fried plantains and Arian Foster's choice of fruit for his pregame meal. Apparently carbs reign supreme for Texans as five players — including wide receiver Cecil Shorts and linebacker Kourtnei Brown — listed spaghetti as their favorite pregame meal. 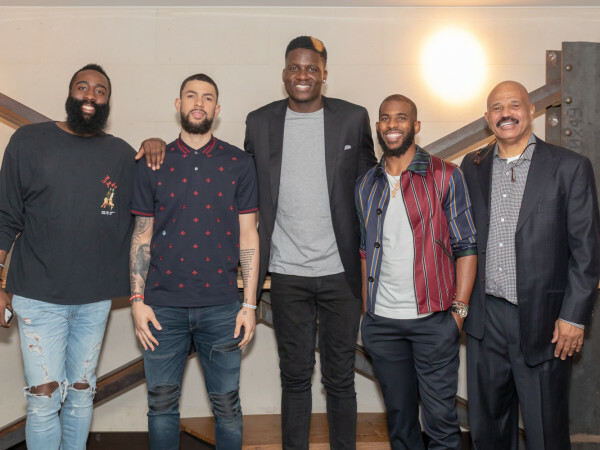 A close second was steak and eggs, which four players named as their favorite meal before a game. 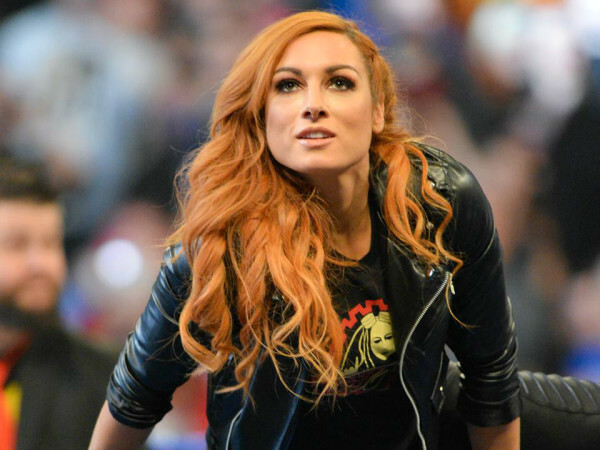 As the inaugural cookbook for the team, hundreds of fans clamored to get copies as soon as it was released, even leading to a temporary shutdown of online sales. Stock for the Texans' online store has since been replenished and copies are also available at the Go Texan Store at NRG Stadium. 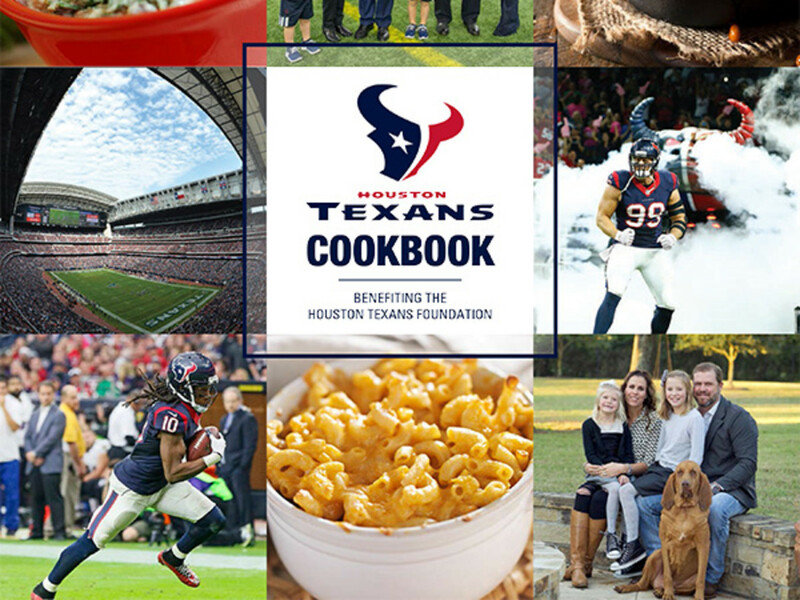 All proceeds from cookbook sales benefit the Houston Texans Foundation, which has raised more than $25 million since 2002 for community partners such as the Houston Texans YMCA, Boys and Girls Club and the Houston Food Bank.